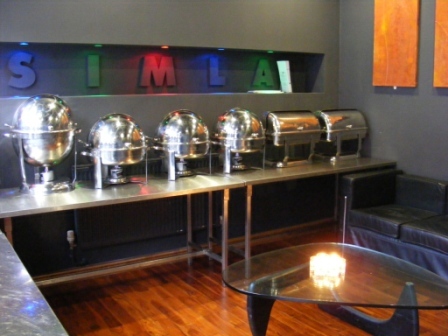 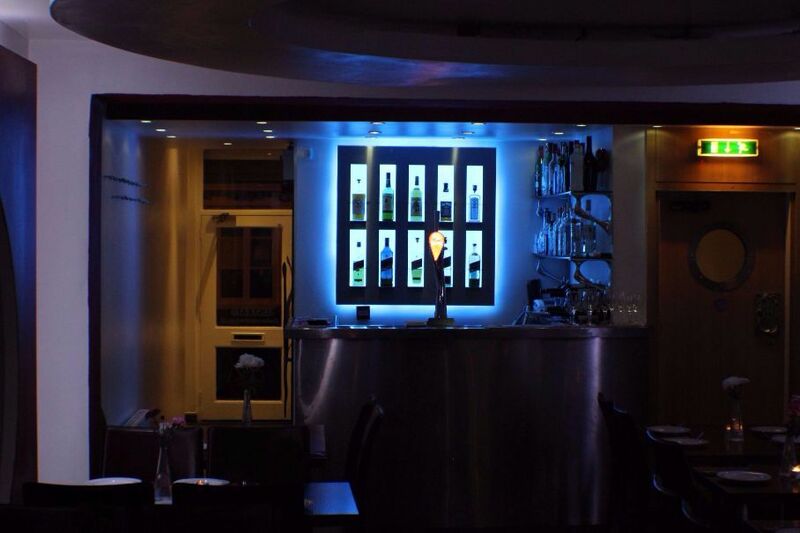 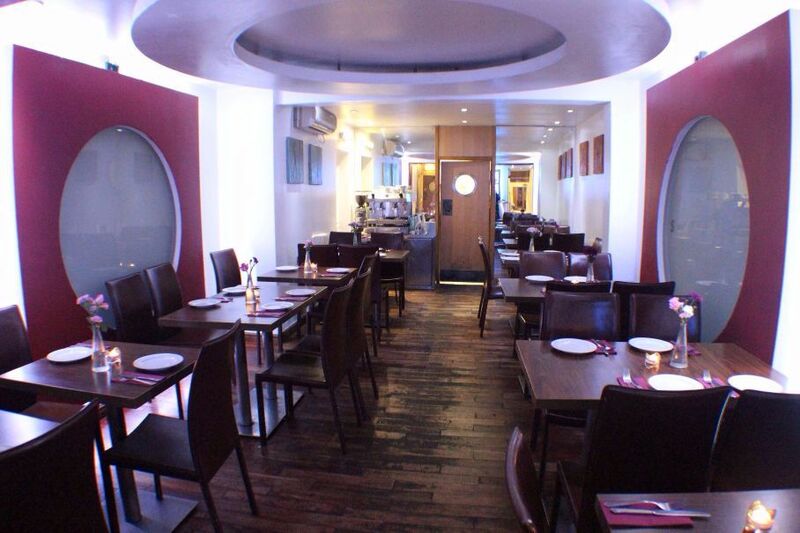 Simla Restaurant is a stylish restaurant providing comfortable dining in smart surroundings we are now well established in our newly refurbished site on James Street which provides a cool atmosphere & soft lighting. 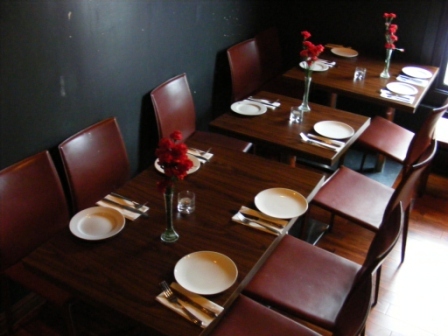 You may enjoy the unobtrusive background music chosen to compliment the delicious food. 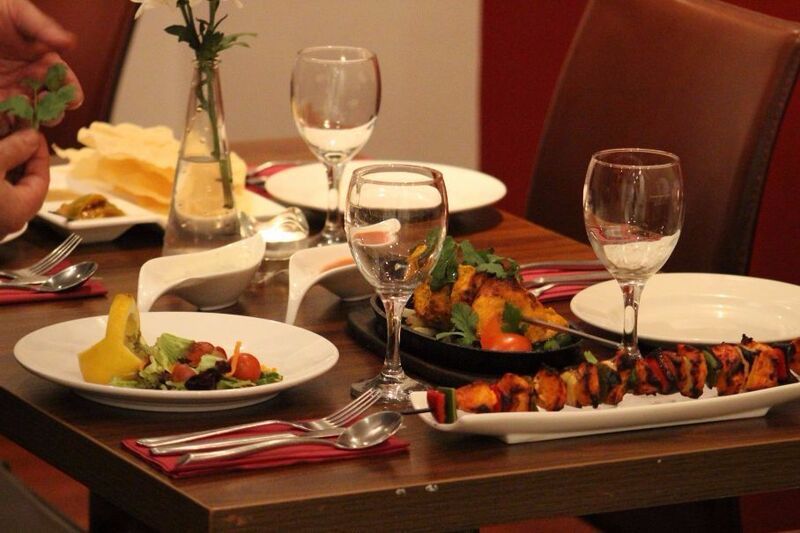 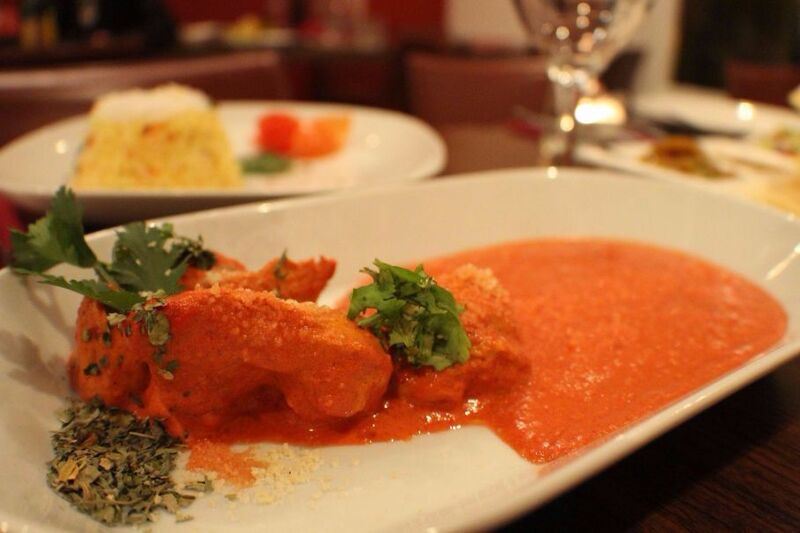 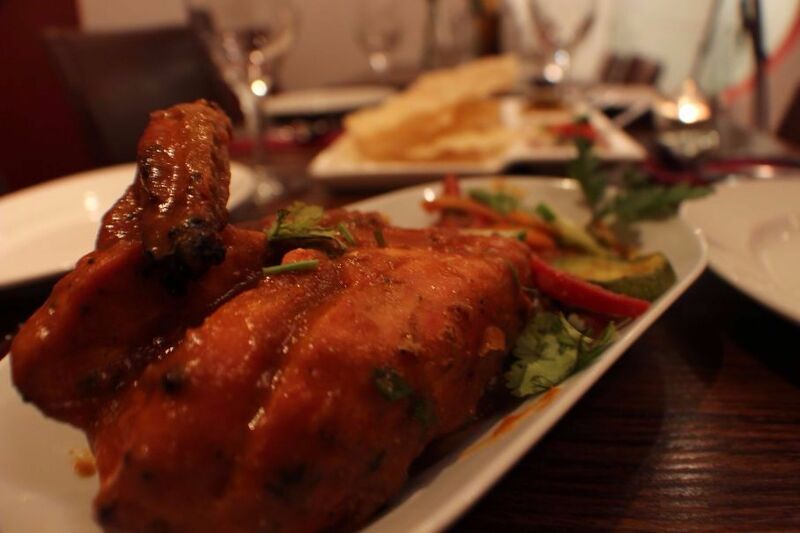 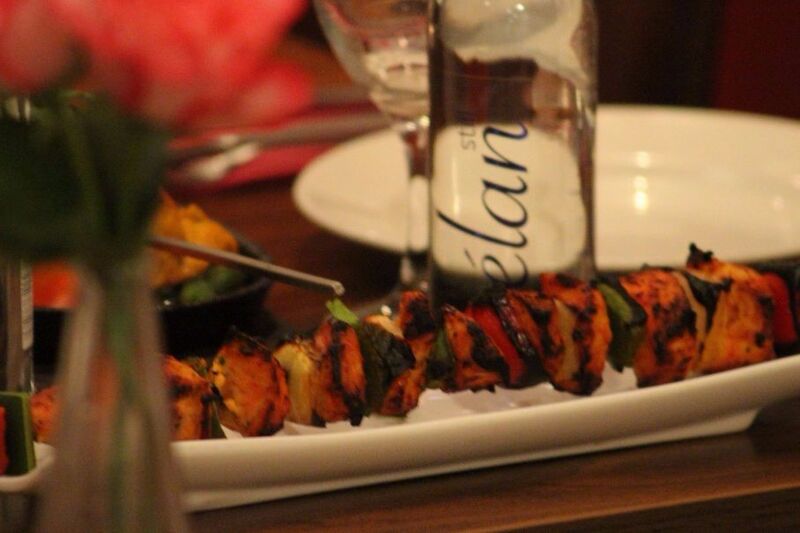 Remember that all our dishes are freshly prepared, so please be patient. 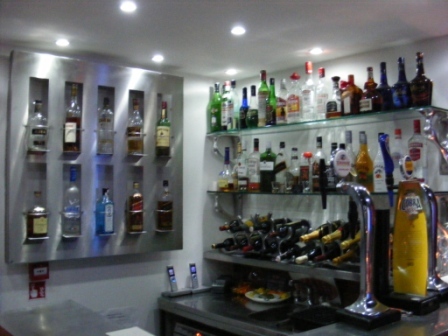 Quality Rules!